Hiroshi Katanishi 7 dan. Judo. Exercises. Methodology. Technique.Film 1. Дзюдо. Жёлтый пояс 5 КЮ - пл. 4. 32-й Чемпионат Мира по Самбо.DVD 4. Дзюдо. Зелёный пояс 3 КЮ - пл.11. Дзюдо. Белый пояс 6 КЮ — пл. 1. Дзюдо. Зелёный пояс 3 КЮ - пл.10. Дзюдо. Зелёный пояс 3 КЮ - пл. 9. Judo. Technique and methods of the Japanese masters. Poster of sambo.Big inside hook, throw with inside shank grip. Дзюдо. Зелёный пояс 3 КЮ - пл. 8. Childrens judo. Technique of training of children in captures. 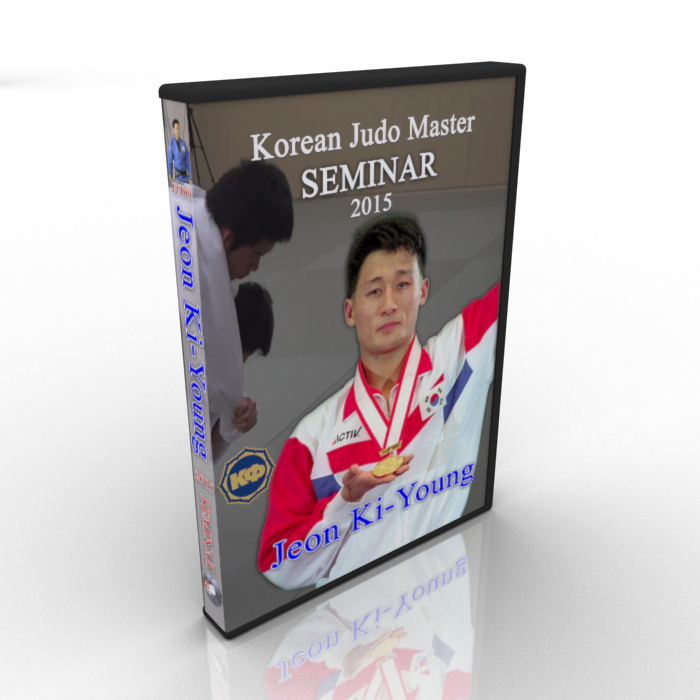 A seminar for trainers and experts. GAME TRAINING IN JUDO.Methods of teaching captures. Дзюдо. Оранжевый пояс 4 КЮ - пл. 7. Judo. Collection 27 DVD. 1663 min. Lessons of children's judo. Technique of interception of capture. Methodology of teaching. Lessons of judo. UCHI MATA. Technics. Methodology. Practice. Film 1. Дзюдо. Коричневый пояс 1 КЮ - пл. 16. Приёмы Cамбо - 100 болевых приёмов. Техника борьбы лёжа. Болевые приёмы на ногу и руку. Technique and tactics of fighting in the standing position from Alexander Yatskevich. The fighting for capture. Lessons of judo. UCHI MATA. Technics. Methodology. Practice. The Movie 2. Дзюдо. Жёлтый пояс 5 КЮ - пл. 3. Posters JUDO - KU. 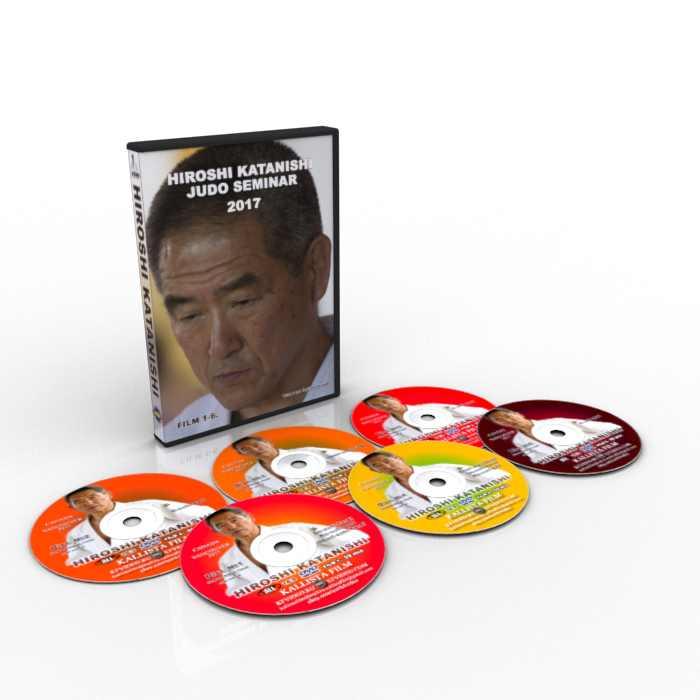 Set of 18 pieces.The technique of judo. The technique of Japanese Judo. Katsuhiko Kashiwazaki 8 DAN. TOMOE NAGE.Hikikomi-gaeshi. 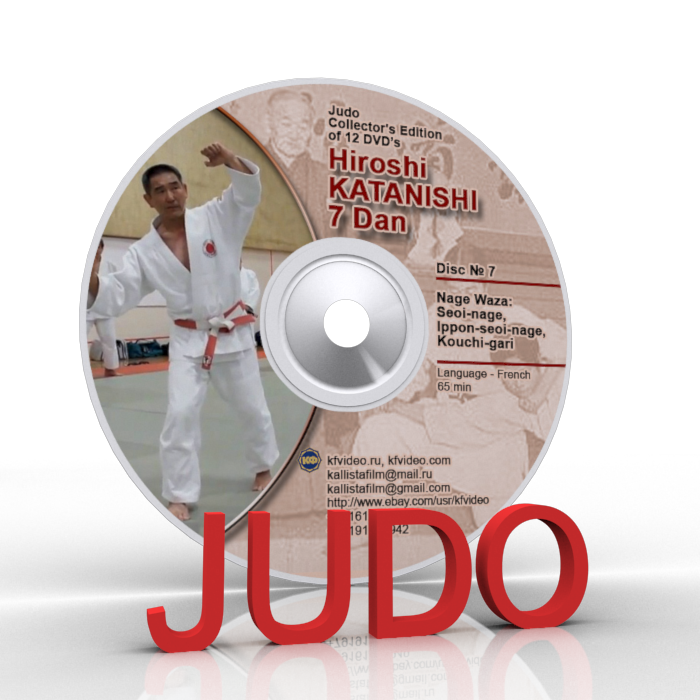 Judo DVD. Training. Methodology. Technique. 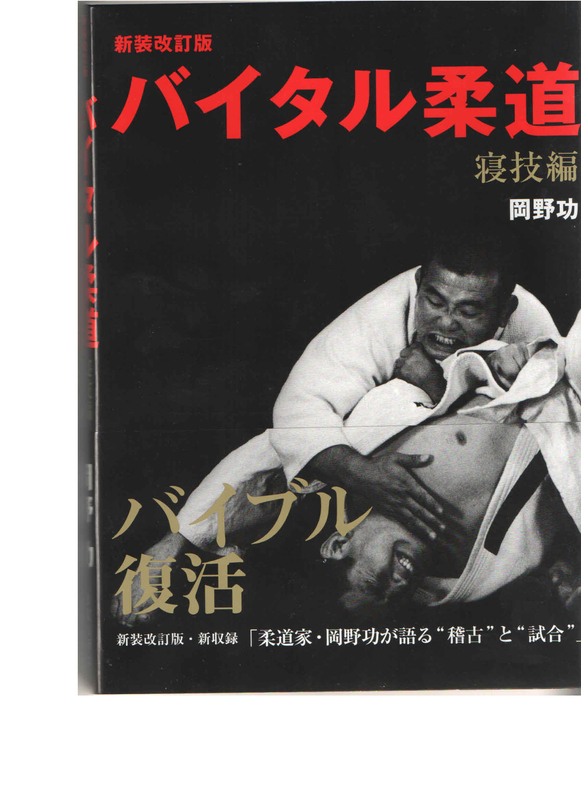 In this category there are films about judo wrestling NE WAZA. NAGE WAZA. We offer single DVDs and compilations in 2,4,6,12 films. Seminars for coaches and athletes. Exercises for studying the techniques of judo. Lessons of children's judo. Technique, methodology, tactics. Olympic Games. The collection of films is constantly updated. Product condition new, wrapped in cellophane. Delivery by Russian post or in agreement with the customer in any other way. Judo. K. Kashivazaki. The Japanese technique of fight lying. Movie 2. Lessons of children's judo in Japan. Film 1. The Kodokan Institute. Lessons of children's judo in Japan. Film 2. 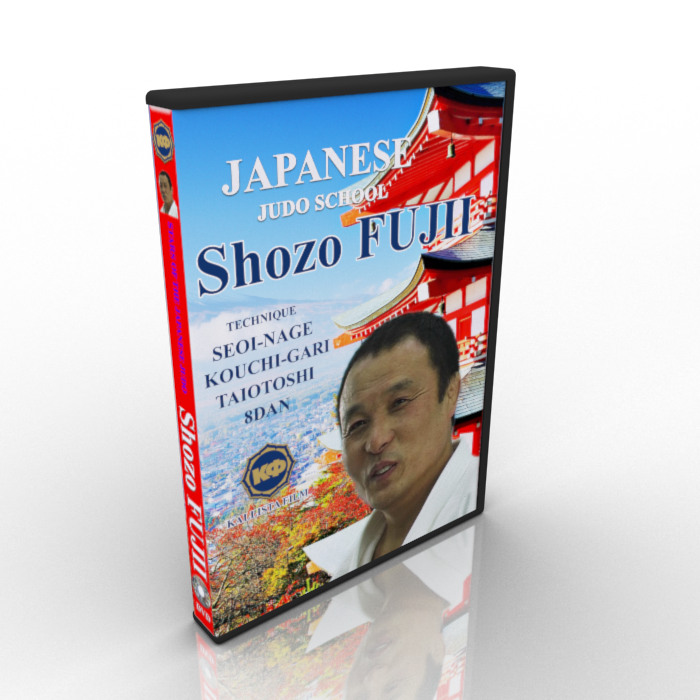 Japanese schools of Judo. Olympic champions in judo. Japan. Yasuhiro Yamashita 8 DAN. Olympic champions in judo. South Korea Jeon Ki-young. Judo in Japan. Film 1. Training. Methodology. Technics. Judo in Japan. Film 2. Hirotaka Okada. Judo in Japan. Film 3. Koji Komata. The technique of Japanese Judo. Ysuhiko Moriwaki 8 DAN. Kosoto-gake.